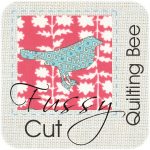 Finally – My Quilting Blog! 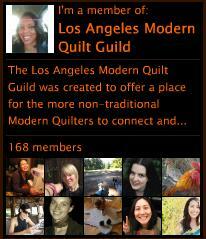 I’m so excited to finally blog about quilting and other craft things, though admittedly I’m a little hesitant to start. There are so many delicious amazng blogs out there and I feel like I’m a bit behind and will have to play catch up. BUT, on the other hand I’m soooooo excited to dive in and share a little peek into the madness of my quilting life with the world. So often, we crafters and quilters are holed up in their own little corners creating away and we are very blessed to have this outlet where we can connect with other who are as passionate as we are. Yay! So excited that you started a blog! It’s so professional, exciting and motivating!